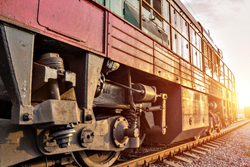 Pennsylvania Precision Cast Parts has added freight and passenger railway transportation to the industries it specializes in for the precision casting of an array of different parts and diverse applications. We pride ourselves on being expert at addressing the specific and challenging needs of our customers. 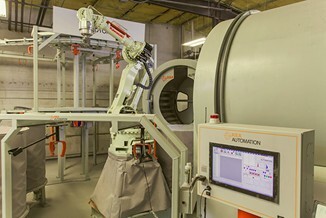 Pennsylvania Precision Cast Parts (PPCP), an industry-leading investment casting company located in Lebanon, Pa., has expanded its list of industry specializations to include freight and passenger railway transportation. A wide range of parts are produced by PPCP for many diverse railway applications. According to Miller, PPCP’s investment casting process has many advantages for the rail industry, from highly precise parts with excellent finishes for certain applications to complex geometries and extraordinary consistency for others. The economies of large runs of casting and little or no need for machining are also attractive benefits.